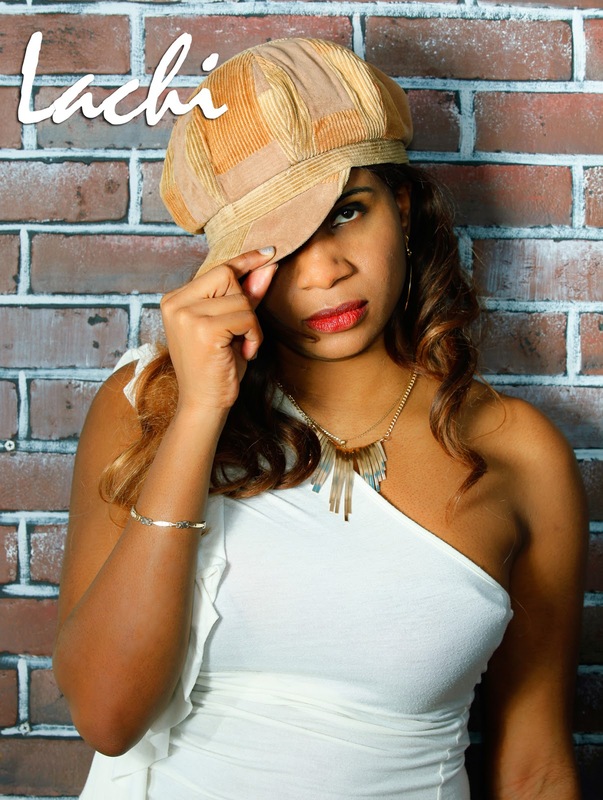 Grammy nominated songwriter and published author Lachi has had her music featured on national television, radio, and independent films and documentaries. Lachi continues to collaborate with top names in the industry to churn out feel-good music of perseverance and defeating odds. Lachi's latest project is a song and music video entitled "It's Our Time," filmed in Paris, U.S. and UK showcasing the power and beauty of global collaboration. The song, sponsored by music collaboration platform Mixluv, features Gary Pines of the Wailers and emerging Rapper and songwriter Shea Rose. First of all, let’s talk about your new EP entitled The Boss. Tell us about your EP, the process, who you worked with to make the album, and what are you most proud of. 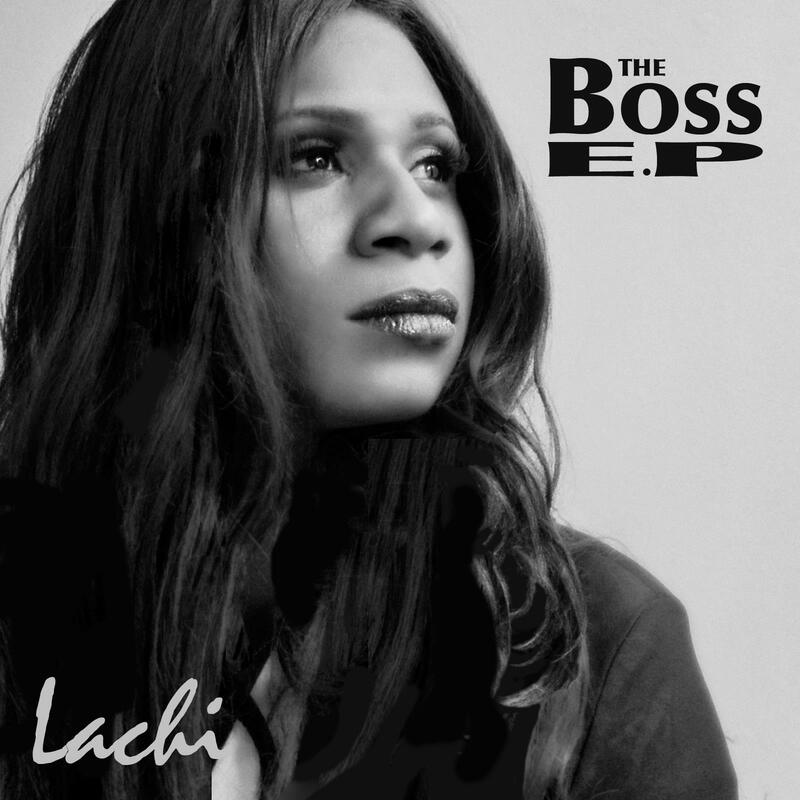 Lachi: Having put out several albums and singles of different genres, I love to explore and bend different styles, and Boss was a foray into commercial Pop with a mix of EDM. I wrote the album with the LA production team, Trend Def, who’ve worked with Snopp Dogg, Flo Rida, Lady Gaga and a swarm of others. I cowrote the tunes with Nick Nittoli and kept within my theme of empowerment and overcoming. SONY distribution released the EP and it found placement on a host of major TV outlets including Bad Girls Club which won the song Boss a nice influx of attention. What song from The Boss EP best represents you? Lachi: I’d say Champion. It best describes my (and I believe everyone’s) continue struggle to be the best they can be despite all odds. Is it true that before you pursued your career as a recording artist, you had a secure job working for the government? What made you pick up and leave security for uncertainty? Would you ever consider going back? While growing up, what artists did you look up to for inspiration? Lachi: I listened to power-females like Lauryn Hill, Pink, Alicia Keys, but also ska bands like No Doubt and Sublime. However, I mostly listened to classical music from Vivaldi, Bach, Mozart, Chopin and Beethoven among others. What artists do you like today? Lachi: I’m currently obsessed with Ellie Goulding and Sia. If you could share the stage with any artist (living or dead), who would you perform with? So far, what has been the highlight of your career? Lachi: So far, touring and recording with artists I’ve looked up to have been some great highlights. I’d have to say, hearing my music on the radio, on television, or receiving a call from a friend stating they’ve just heard or are currently listening to my tune is always the ongoing highlight. What is on your “bucket list” that you would like to accomplish as an artist? Lachi: I’d love to one day set up a tour in Africa. My parents are West African and have currently retired back to the homeland, so there’s a soft spot there. What can fans expect from Lachi during the next year or so? What do you have planned? Lachi: I’ve just recently released the music video for “It’s Our Time,” a song I wrote with Gary Nesta Pine of the Wailers and Boston Rap artist Shea Rose. The song was sponsored by music collaboration platform Mixluv, so the video, which was shot in Paris, NYC, London and Boston, showcases the beauty of global collaboration among musicians. I will be back in the studio to record more empowering songs with some amazing producers at the top of 2016!